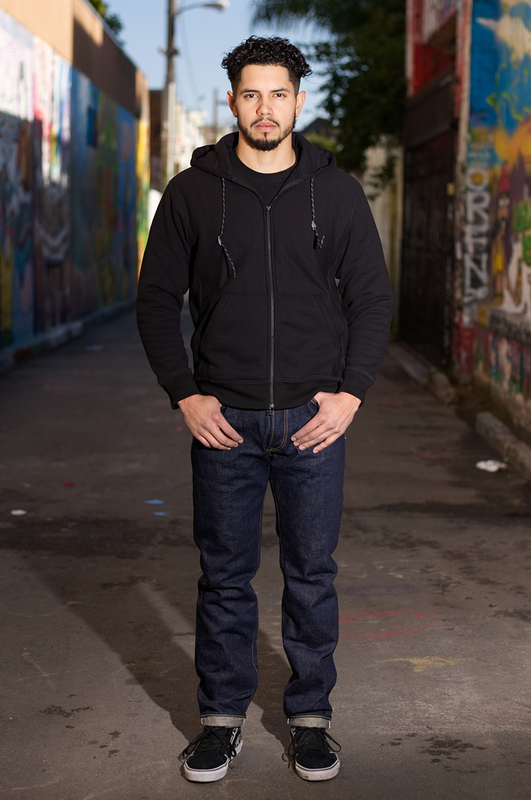 The 633 fit from Iron Heart has turned into one of our best selling jeans at Self Edge, it's a perfect straight leg jean with a heavy taper for a small leg opening. 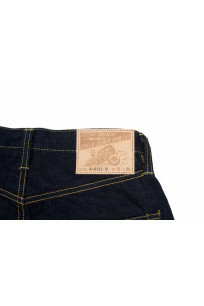 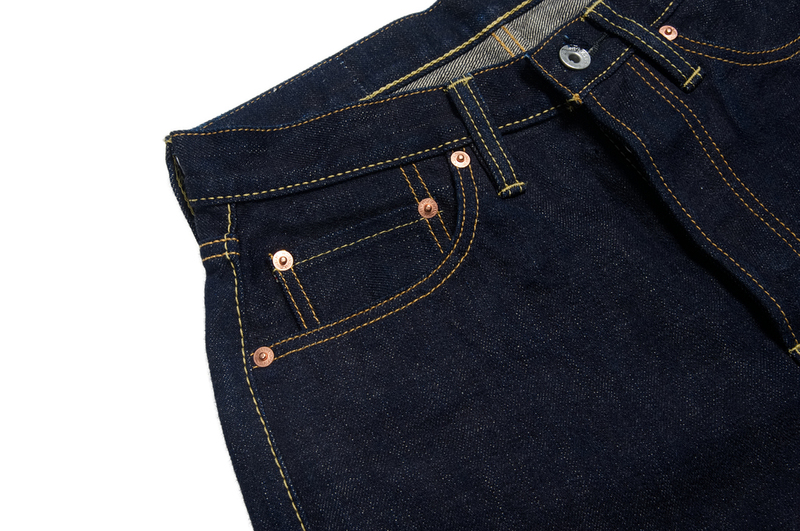 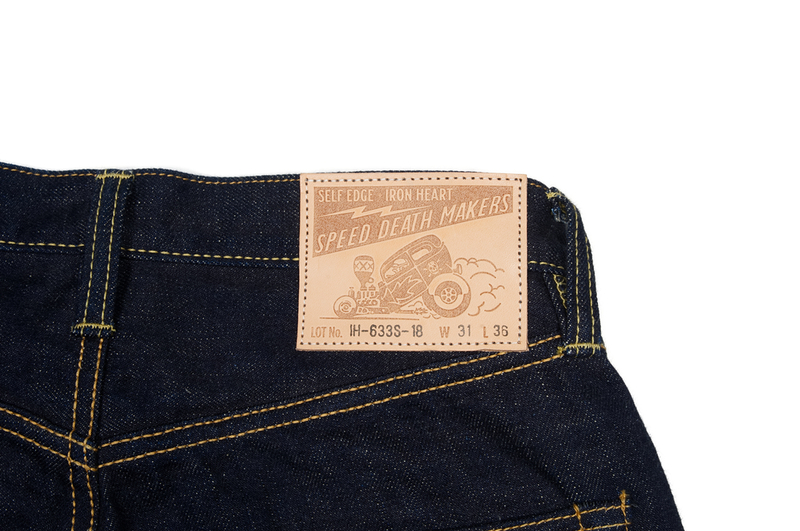 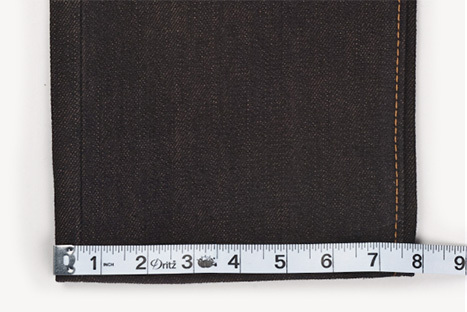 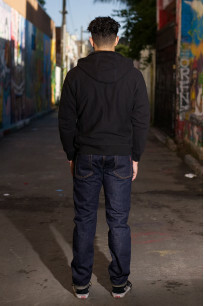 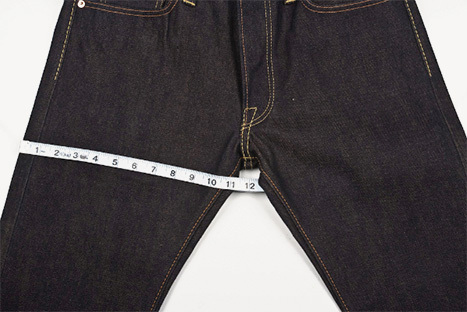 We now offer the 633 fit in a new vintage style 18oz indigo dyed denim. 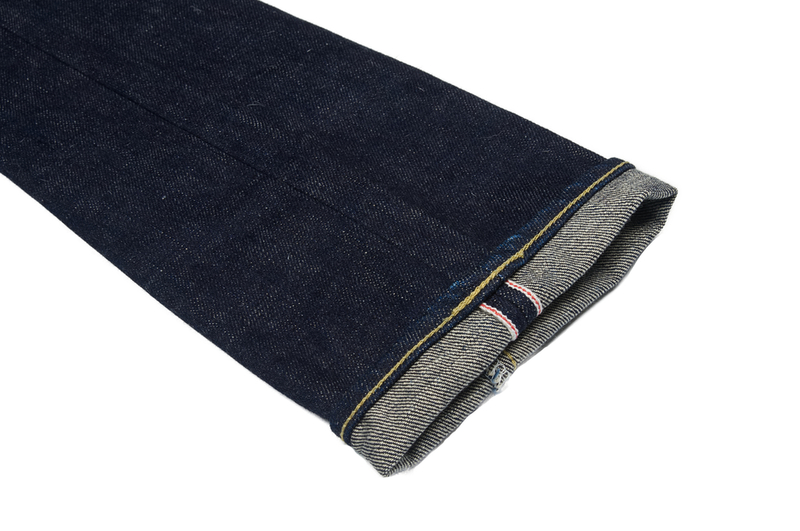 This new denim is an Iron Heart developed 18oz selvedge denim made of 100% cotton and slack weave woven for breathability. 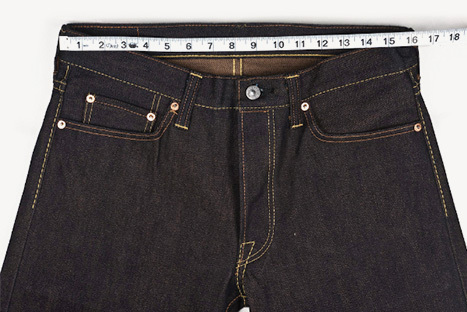 The 633 is one of Iron Heart's newest fits, taking their famed 634s and tapering the leg for a smaller leg opening and also lengthening the inseam by a few inches. 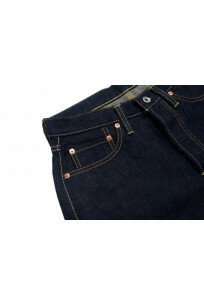 This is a jean designed to be a straight leg jean above the thigh and a tapered jean below the thigh. It was designed for those who need more room around the crotch and upper thigh areas of the jean but still want a tapered leg look with a small leg opening. 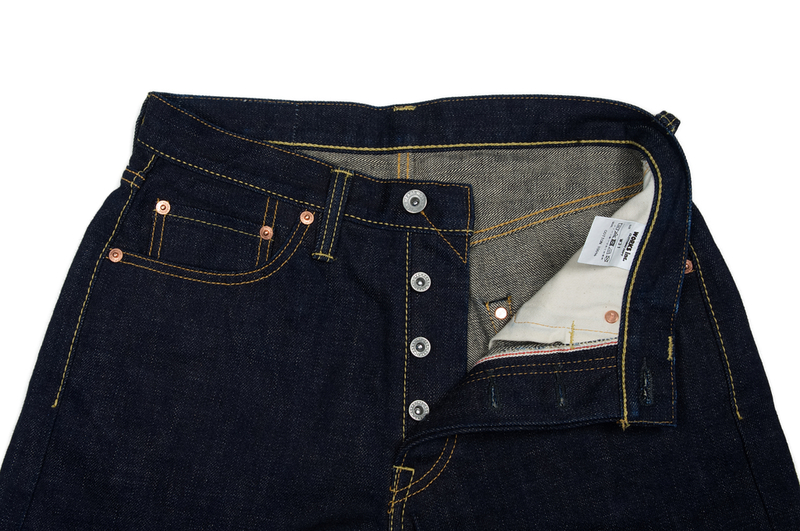 You get all the mobility of a straight leg jean and the tapered look of a slim jean at the same time. 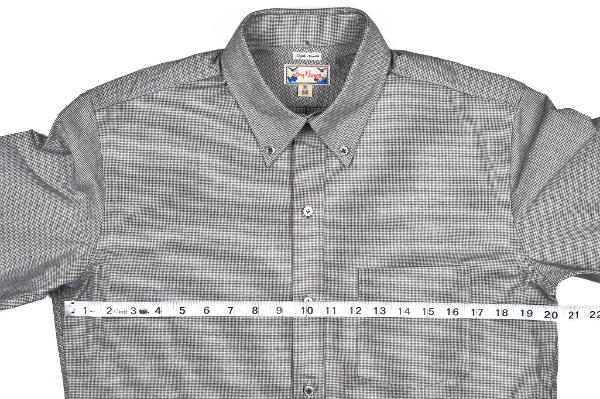 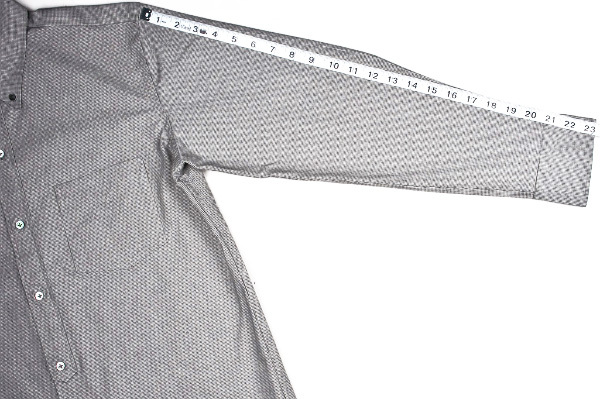 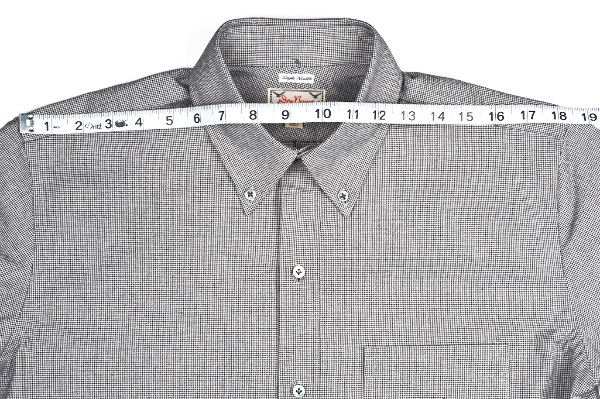 These also come with a longer than usual inseam length. 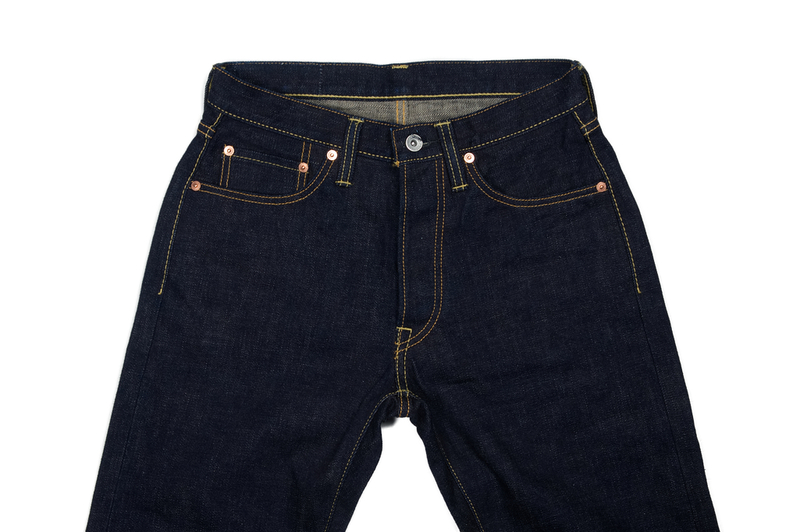 The cut on the 633s is a very good one one, it's not too slim and not too relaxed. 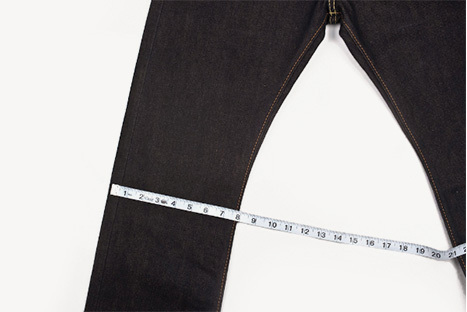 It's cut for mobility and room in the top block while maintaining a slim looking fit due to the small leg opening created by the taper of the leg below the thigh. 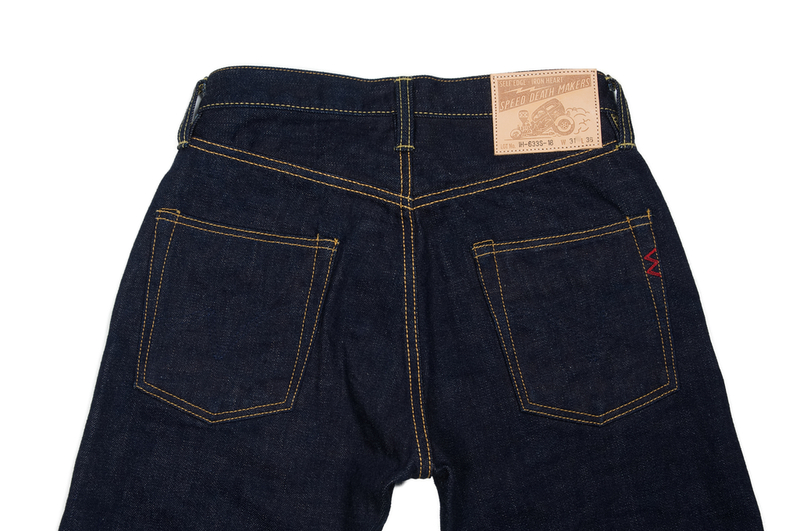 Disclaimer: These jeans are made of sanforized denim, if washed in cold water and line dried shrinkage will be minimal. 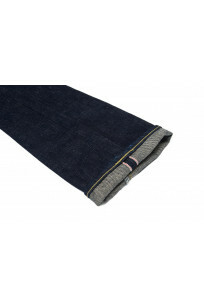 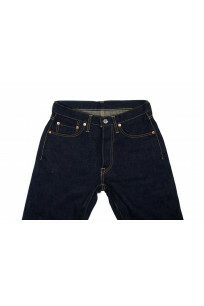 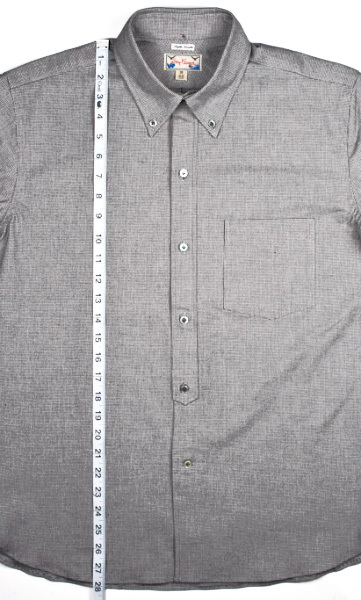 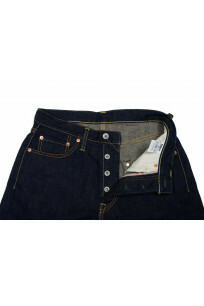 The denim will also stretch in the waist up to 1" after approximately 20 wears. 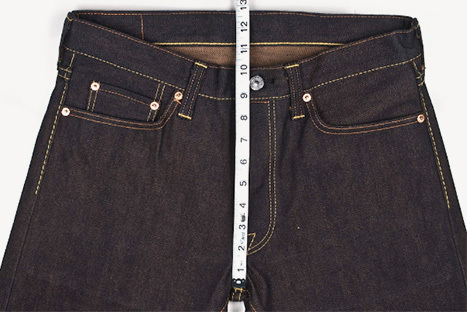 Waist 28" 29" 30" 31" 32" 33" 35" 37" 39"
Thigh 11" 11.5" 11.8" 12" 12.3" 12.75" 13.2" 13.75" 14.5"
Knee 8.2" 8.25" 8.3" 8.5" 8.6" 9" 9.4" 9.6" 10.2"
Leg Opening 6.5" 6.8" 7" 7.5" 7.5" 7.75" 8.25" 8.25" 8.75"
Front Rise 10" 10.4" 10.4" 0.6" 10.8" 11" 11.5" 11.75" 12.2"
Back Rise 14.5" 14.5" 14.6" 15" 15" 15.25" 15.75" 15.75" 16"